MY Book "FIRE THEM ALL??" Restores the Economy & Jobs, Solutions For A Renegade Government and Confronts Terrorism. 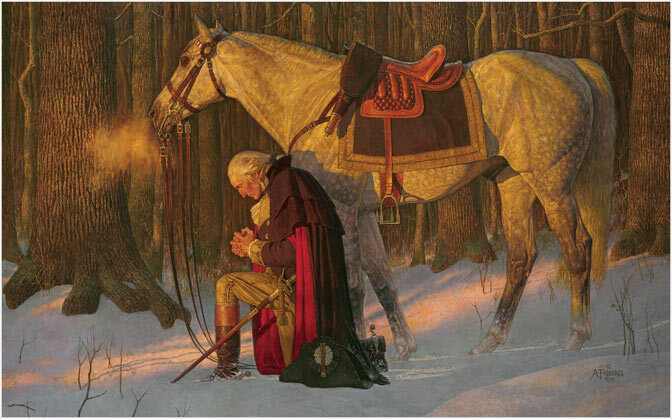 A Valley Forge moment for Occupy Wall Street? on FM Newstalk 104.7 and various affiliates across the nation, including XM Satellite Radio, channel 166.
on Veterans Day, November 11, 2011. 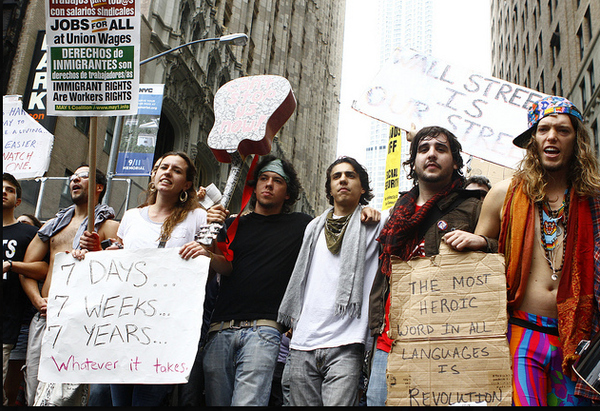 The Occupy Wall Street Movement is still making headlines today. But there was an OWS headline at the end of October that disturbed me. 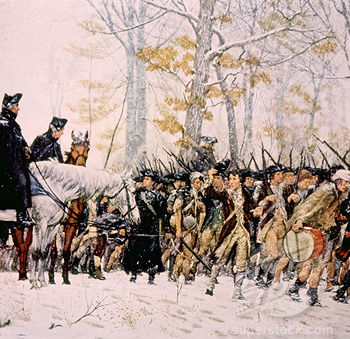 When the OWS protesters learned of the approaching cold weather and the possibility of the season’s first snow, they responded with, “This then is our Valley Forge moment.” That bothered me. A lot. Their Valley Forge Moment? They couldn’t begin to handle a Valley Forge Moment. Those men—and only those men—who can claim a Valley Forge moment were part of a company of men who faced hardship like none we will ever know. The men who fought at Valley Forge did not receive donations daily that included blankets and clothing. Some were half naked and some had no blankets for warmth. They didn’t have the military tents like the weatherproof ones that OWS has pitched. That was a luxury the army at Valley Forge did not enjoy. As a matter of fact, there were many who had no tents to sleep in at all.George Washington said, “For the want of shoes, their marches through frost and snow might be traced by the blood from their feet. And they were almost as often without provisions as with them.” The brave men of Valley Forge did not have a fancy former hotel chef preparing gourmet meals for them from food donated by organic farmers. They didn’t have iPhones, iPads, or iPods. They didn’t have half a million dollars sitting in a bank for a rainy day. When they were hungry, and they were hungry often, they didn’t vandalize grocery carts or inns for food they felt entitled to. By December 1777 there were 2,899 men in camp that were unfit for duty because they were without shoes and clothes. Because of the weather and lack of provisions, many men’s legs and feet froze, turned black and were ultimately amputated. By February of that same year, over 4,000 soldiers were rendered helpless because of the elements, sickness and under-nourishment. To the OWS crowd, I say, don’t you—or anyone—dare compare yourselves to even the least of the men who truly lived a Valley Forge moment. 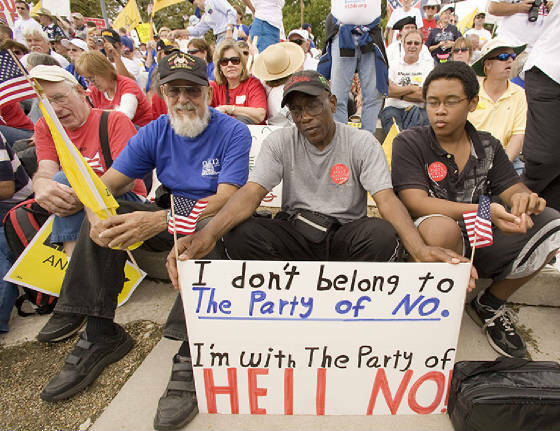 Unlike the occupiers, these men knew why they were there. 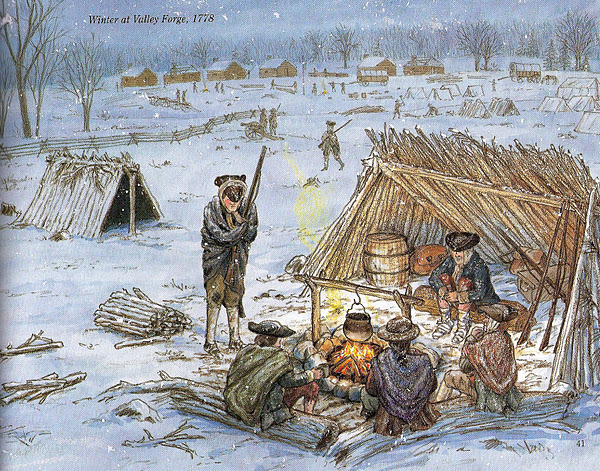 They didn’t leave Valley Forge at night for the warmth and comfort of their homes and families. They stayed on in spite of their circumstances. They stayed on because they knew without a doubt what needed to be done and why. They loved their country, and they loved liberty. They knew that the prize they were fighting for was worth any price. If necessary, they were prepared to purchase that liberty with their blood. And they bought it not just for themselves, but also for every person, including the occupiers, that would come after them. These were noble men. No one should ever, ever presume to be “like” them. There are none “like” them. And to make that comparison is the highest insult to some of the most sacrificial men that this country has ever known. The story of their endurance is legendary. On June 19, 1878, the Centennial of the evacuation of the Valley Forge encampment was celebrated. ————————————————–The wind is cold and piercing on the old gulf road, and the snowflakes have begun to fall. Who is this that toils up yonder hill, his footsteps stained with blood? His bare feet peep through his worn out shoes, his legs nearly naked from the tattered remains of an only pair of stockings, his breeches not enough to cover his nakedness his shirt hanging in strings. His face thin, his look hungry, his whole appearance that of a man forsaken and neglected. On his shoulder he carries a rusty gun, and the hand that grasps the stock is blue with cold. His comrade is no better off, nor he who follows, for both are barefoot, and the ruts of the rough country road are deep and frozen hard. A fourth comes into view, and still another. A dozen are in sight. Twenty have reached the ridge and there are more to come. See them as they mount the hill that slopes eastward into the great valley.Thousands are in sight, but they are but the vanguard of the motley company that winds down the road until it is lost in the cloud of snowflakes that have hidden the gulf hills. Yonder are horsemen in tattered uniforms, and behind them cannon lumbering slowly over the frozen road, half dragged, half pushed by men. No city full of good cheer and warm and comfortable homes awaits their coming. In yonder forest must they find their shelter, and on the northern slope of these inhospitable hills their place of refuge. Perils shall soon assault them, more threatening than any they encountered under the windows of Cheew’s House or by the banks of the Brandywine. Trials that rarely have failed to break the fortitude of men await them here. False friends shall endeavor to undermine their virtue and secret enemies to shake their faith. The congress whom they serve shall prove helpless to protect them, and their country herself seems unmindful of their sufferings. The powers of evil shall not prevail against them for they are the Continental Army, and these are the Hills of Valley Forge!My countrymen: The blood that stained this ground did not rush forth in the joyous frenzy of fight; it fell drop by drop from the heart of a suffering people. They who once encamped here in the snow fought not for conquest, not for power, not for glory, not for their country alone, not for themselves alone. They served for posterity; they suffered here for the human race; they bore here the cross of all the peoples; they died here that freedom might be the heritage of all. It was humanity, which they defended; it was liberty herself that they had in keeping. If they could return, whose forms have been passing in imagination before our eyes; if in the presence of this holy hour the dead could rise and lips dumb for a century find again a tongue, might they not say to us: You do well, countrymen, to commemorate this time. You do well to honor those who yielded up their lives in glory here. Theirs was a perfect sacrifice, and the debt you owe them you can never pay. Your lines have fallen in a happier time. The boundaries of your union stretch from sea to sea. You enjoy all the blessing of which we never dreamed. Yet think not that these things only can make a nation great. We laid the foundations of your happiness in a time of trouble in days of sorrow and perplexity, of doubt, distress, and danger, of cold and hunger, of suffering and want. We built it up by virtue, by courage, by self-sacrifice, by unfailing patriotism, by unceasing vigilance. By these things alone did we win your liberties; by them only can you hope to keep them. Do you revere our names? Then follow our example. Are you proud of our achievements? Then try to imitate them. Do you honor our memories? Then do as we have done. You yourselves owe something to America, better than all those things which you spread before her with such lavish hand—something which she needs as much as her prosperity today, as ever in the sharpest crisis of her fate! For you have duties to perform as well as we. It was ours to create; it is yours to preserve. It was ours to organize; it is yours to purify! And what nobler spectacle can you present to mankind today, that that of a people honest, steadfast and secure—mindful of the lessons of experience—true to the teachings of history—led by the loftiest examples and bound together to protect their institutions, as their fathers were to win them at the beginning. By the ties of virtue, honor and love of country. By that virtue which makes perfect the happiness of a people by that honor which constitutes the chief greatness of a state. By that patriotism, which survives all things, braves all things, endures all things, and achieves all things. And which, though it find refuge nowhere else, should live in the heart of every true American. ————————————————–If the occupiers truly want a Valley Forge moment, they can begin by contemplating the conditions experienced by the Continental Army, and ask themselves why this motley group of men were committed to enduring the above described hardships. I would ask OWS to consider what it was that propelled those men through the battles to ultimate victory. Perhaps somewhere in a sincere consideration of the history of a true Valley Forge moment they may find that love for country, that passion for freedom that has been left for us—all of us—to keep. And most importantly, perhaps they might give serious thought to how that might best be accomplished.